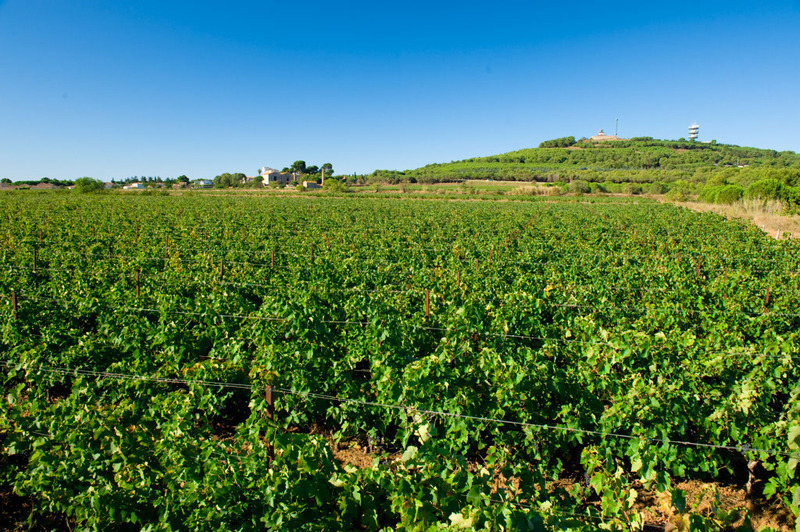 Be a guest of the Richemer cellars where all your senses will be awaken in programs specially designed according to the seasons and consumer tastes. 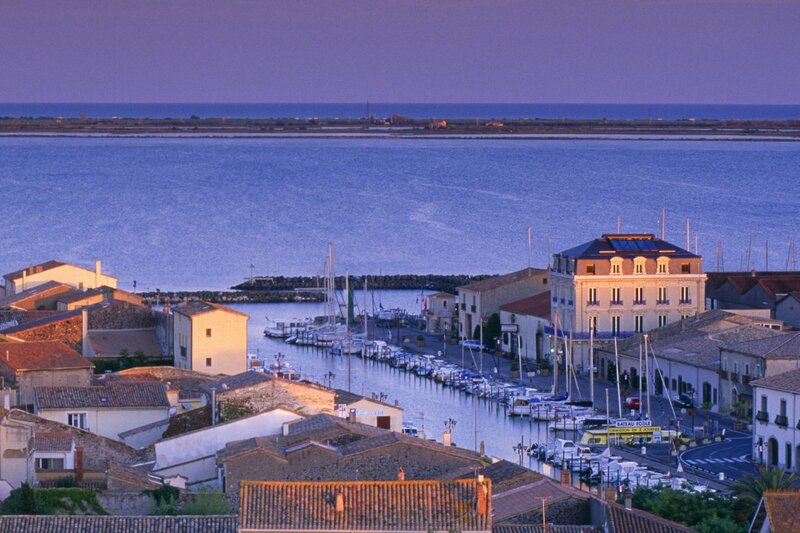 Established in the communes of Marseillan and Agde, the historic wine cellars, vaults, vineyards and production units are all stages to taste, visit, meet, and share the discoveries and flavours of the region. 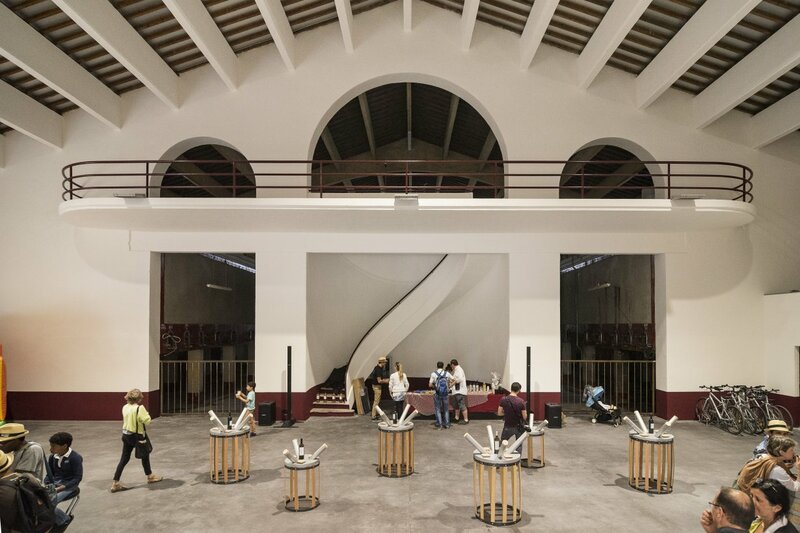 "The Wine Cathedral" which was designed in 1950 by the architect Paul Brès in Marseillan-Plage is a classic exemple of a cellar performed in the pure spirit of Languedoc wine estates. It is the perfect place to host tastings, meals, concerts, seminars and tours having an open kitchen, meeting places and entertainment areas.